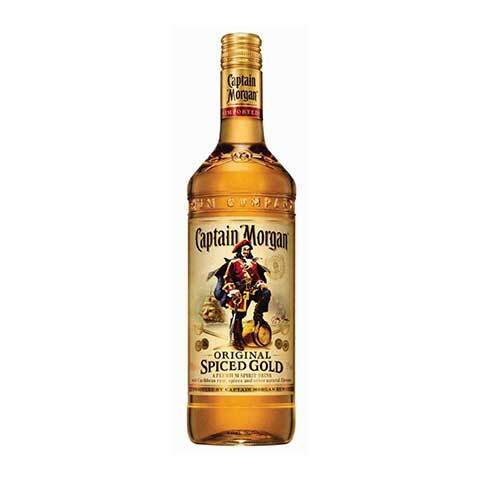 Smooth and medium bodied, Captain Morgan Original Spiced is a spirit drink based on a secret blend of Caribbean rums, mellow spice and other natural flavours. 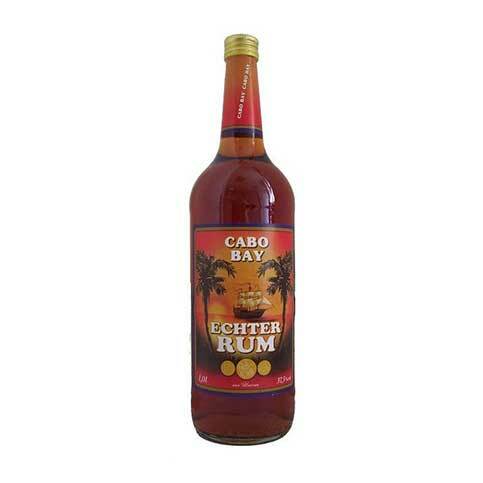 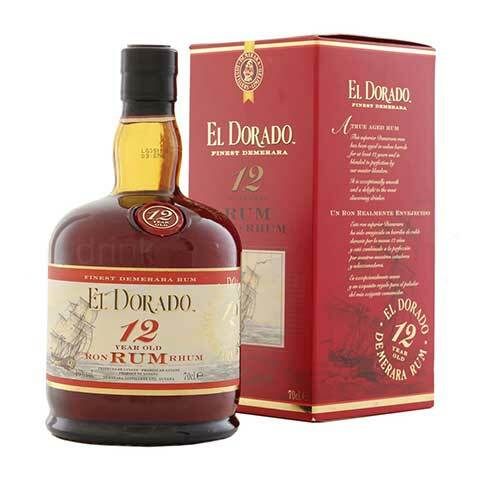 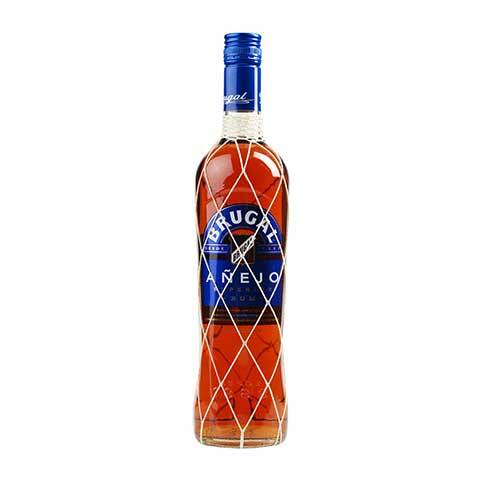 It gets it’s distinct richness and amber colour from aging the rum in charred white oak barrels. 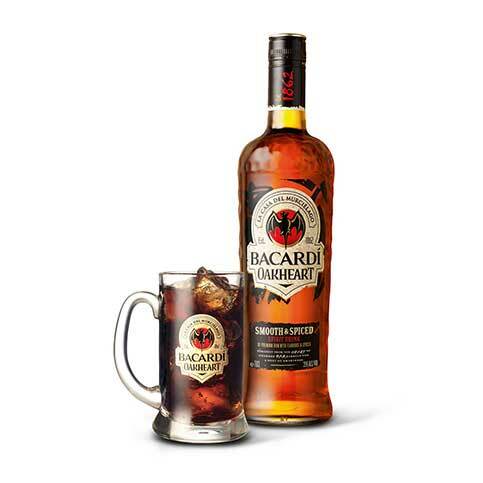 Captain Morgan Original Spiced is the perfect mix with Cola – the secret recipe of spices blend with the Cola to make a legendary mix!